This property has an excellent corner location; located on main st 550. This property is ideal for work/live and sits on .64 acre. Property is complete with 3 bedroom home plus office w/separate entrance. 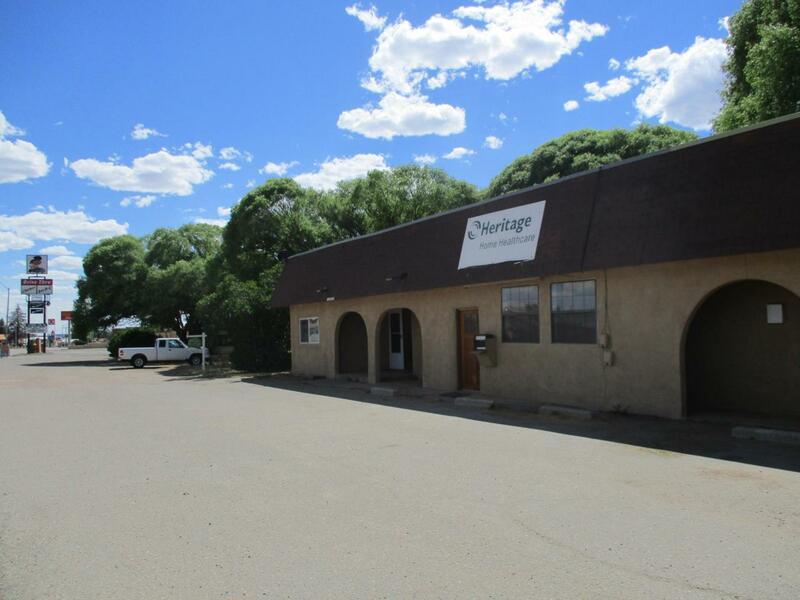 PLUS ++ HUGE workshop/ storage .Centrally located to shopping/ schools and restaurants. Great visibility and good access to Bernalillo and Farmington. REC welcome with 20yr call and reasonable downpayment.